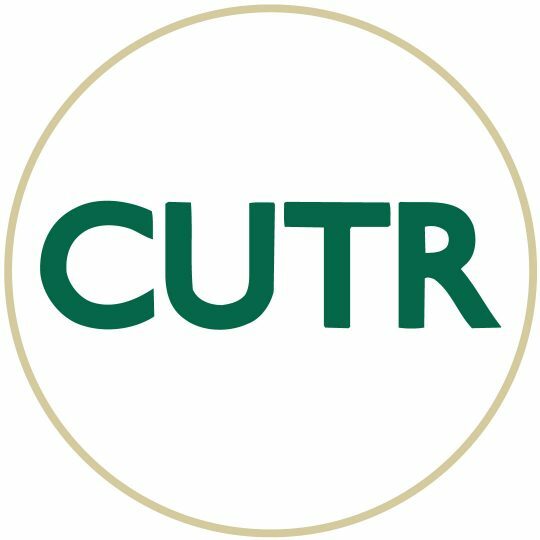 The University of South Florida’s Center for Urban Transportation Research (CUTR) (www.cutr.usf.edu) has been awarded a two year, $2.8 million federal grant to continue work done through its National Center for Transit Research (NCTR) (www.nctr.usf.edu). USF is one of only 35 universities to be selected to receive a University Transportation Center grant from the U.S. Department of Transportation in 2013. The grant allows for the continuation of a program that started at USF in 1991, but requires recipients to be selected through a national competition from over 100 universities throughout the United States. USF has prevailed in all four competitions conducted for Tier I University Transportation Center grants since 2002, and is one of only three universities in the country to have done so. The University of South Florida will be the lead university and administrator of the grant. The grant will be shared with The University of Illinois at Chicago, Florida International University, and the Texas Transportation Institute at Texas A&M University. The competition for the grant required applicants to compete under one of five themes representing the Department of Transportation’s strategic goals: livable communities, safety, state of good repair, economic competitiveness, and environmental sustainability. While CUTR has done considerable research in all of those theme areas, it applied under the category of livable communities due to the strong research capabilities it has demonstrated in the field of public transportation through its National Center for Transit Research.